Following the initiative of magic4.club, Zagreb Tourist Board organized a FAM trip for Serbian travel agents and trade representatives. This was a great opportunity to foster cooperation between Serbian and Croatian travel brands. The main goal was to introduce Zagreb during Advent time. 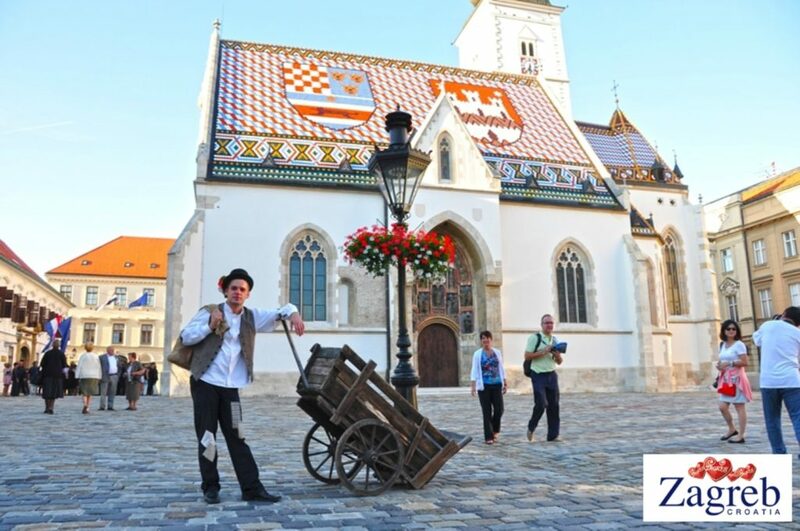 FAM trip was held Dec 12th – 14th 2014 in organization of Zagreb Tourist Board, with a magic4.club as a partner, and with Air Serbia support. This event also had its historical touch as on Dec 12th Air Serbia established flight connections between Belgrade and Zagreb after 23 years. This FAM trip gathered 20 Serbian leading travel agents, CEO’s, Managing Directors and Product Managers. After Air Serbia touched down at Zagreb International Airport, and was welcomed with a traditional water cannon salute, all passengers participated in an inaugural ceremony. After the ceremony the program has continued during two days, and Serbian travel agent representatives had the opportunity to experience the city and its surrounding. Several site inspections, cultural program, and fine dining was also part of a FAM trip. The FAM trip was not only educational and entertaining, but also had its business character. During the second day B2B workshop was held, and Serbian travel agents had the opportunity to meet in person more than 30 travel trade representatives. During networking they established contacts, exchanged ideas, and talked about the future cooperation. Feedback after the questionnaire done by magic4.club showed that a combination of education, entertainment and business networking is the perfect match for satisfaction of all participants.